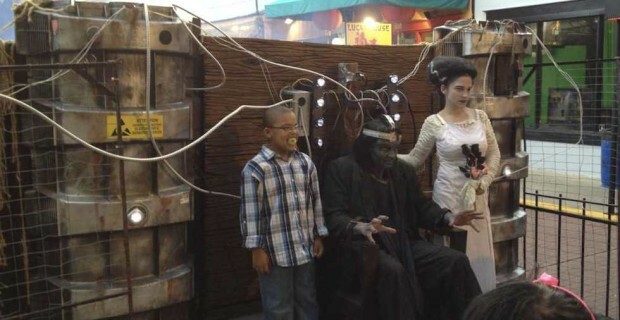 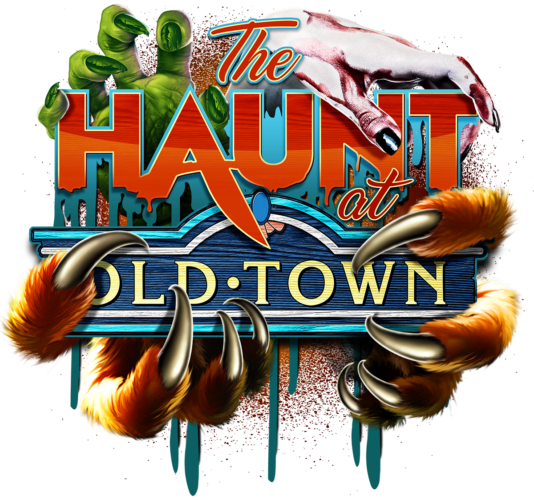 The Haunt at Old Town returns to the Kissimmee entertainment district starting September 23 through October 31. New events and renovations are coming to Old Town to mark the Kissimmee complex’s 30th anniversary. 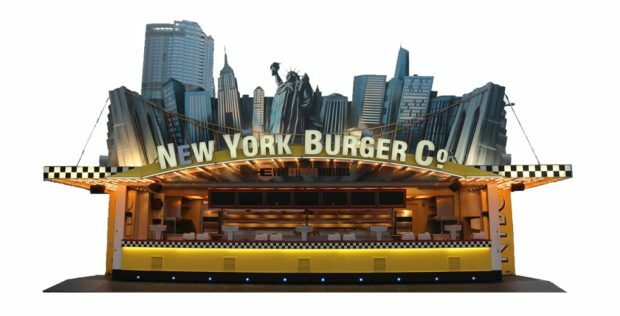 New York Burger Company themed restaurant coming soon to Fun Spot America. 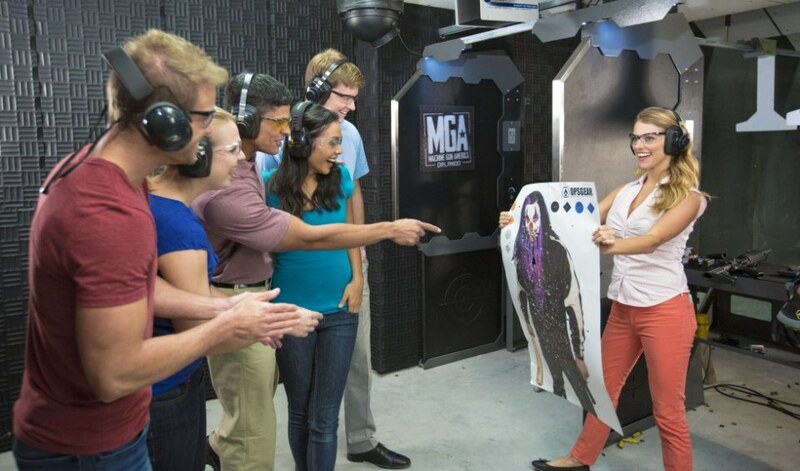 Fun Spot America has just announced a new partnership with Old Town USA as well as several expansions for their theme parks. 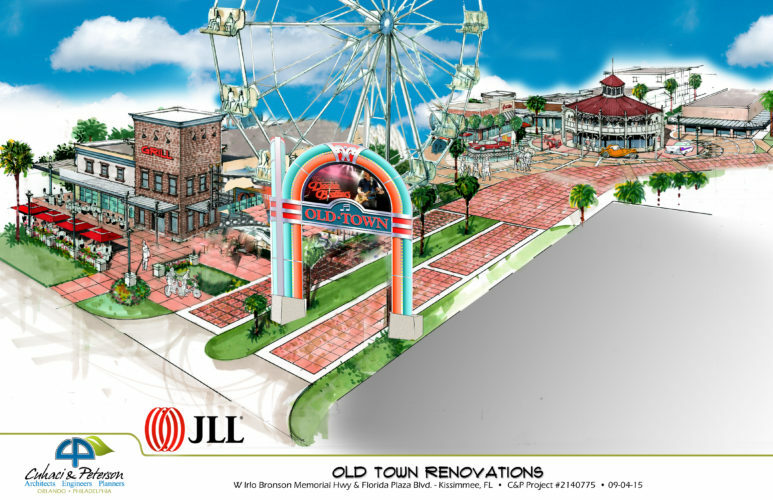 The partnership with Old Town USA will see Fun Spot America relocating several rides to Old Town’s new entertainment district as well as taking over operations of a new ferris wheel, scheduled for install this September. Fun Spot America’s also announced the addition of a new attraction called Head Rush 360 as well as the addition of an all new New York Burger Company themed building. This new restaurant will complement their planned expansion of their open-aired seating area and upcoming Beer Garden.